Jan Yager is an artist and mixed-media jeweler. 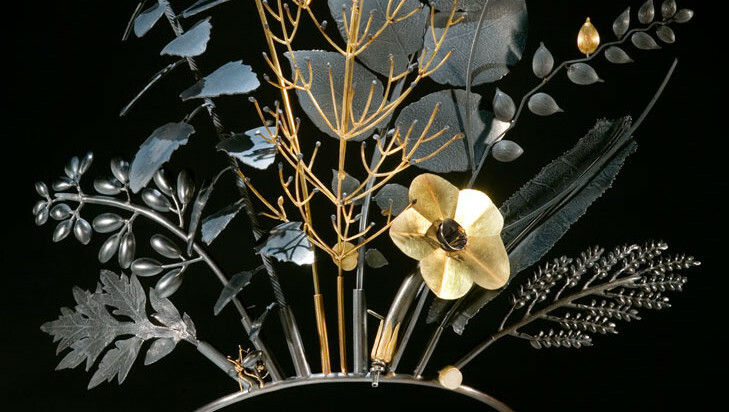 She received a BFA from Western Michigan University and an MFA from the Rhode Island School of Design. 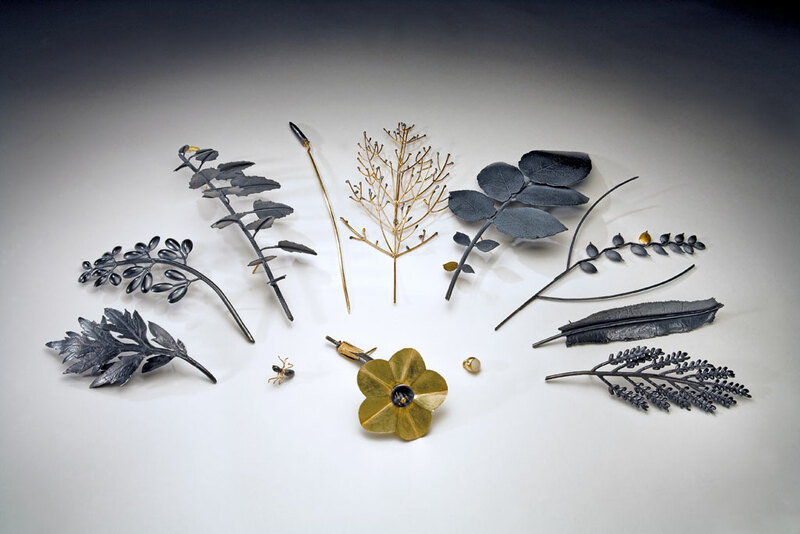 Her work is known for its close observation of nature, reference to colonial history, and use of contemporary objects. The City Flora/City Flotsam series is inspired by the plants that grow through the cracks in the sidewalk such as chicory, lambs quarters, and purslane, and sometimes includes found coins, crack vials, and syringes. Her work has been recognized with numerous awards including a Pew Fellowship in the Arts, and the solo show at the Victoria and Albert Museum. It is in the collections of the Smithsonian American Art Museum, Philadelphia Museum of Art, and Museum of Fine Arts, Boston.